Children of all ages can delight in the beauty and wonder of our gardens and facilities. Opportunities abound for children to engage in education classes, explore nature up close and let their imaginations run wild. 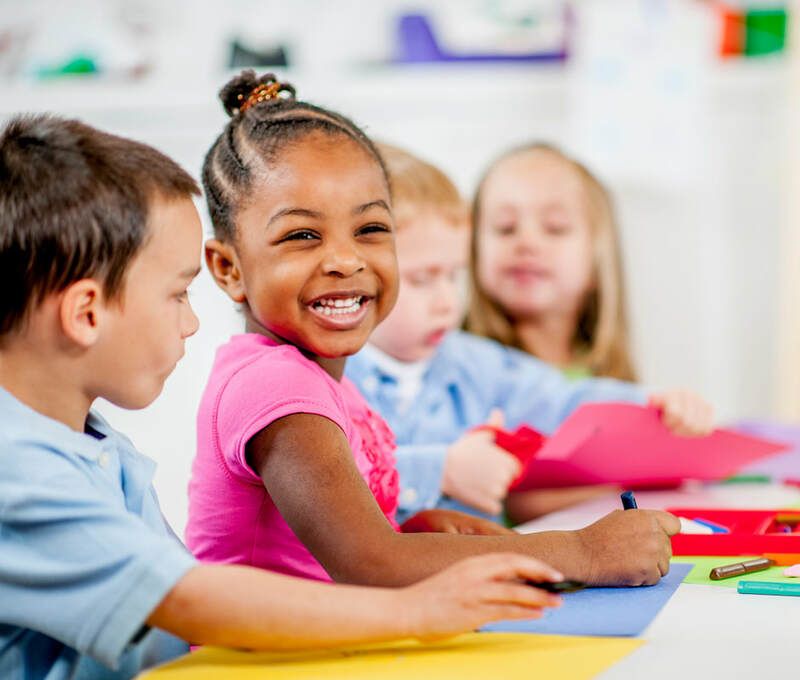 Our KinderNature series is a program designed to help children ages 3 to 5 get in touch with nature and conservation. The program is held on the 2nd Tuesday of every month and advanced registration is required. See what’s planned for next month’s event. Cost is $6 per participating child and includes admission for one adult. Enjoy the gardens after the program as part of your admission fee. This whimsical garden is a playful interpretation of the Mississippi River. 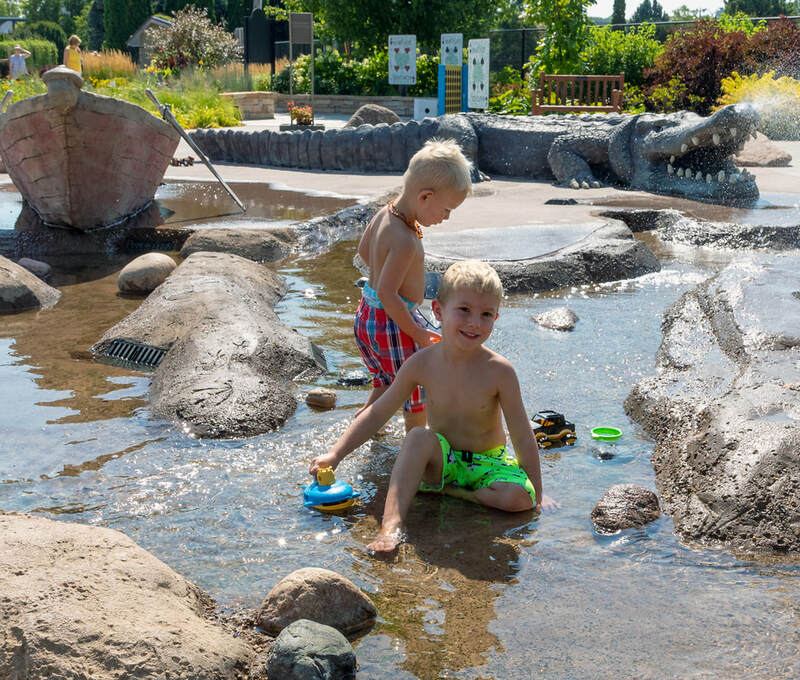 Surrounded by greenery, flowering perennials and native prairie plants, the intrigue of water play allows children to be carried away by their imaginations in a safe and accessible environment. Visitors become acquainted with a world of fours - the four seasons, the four directions, four way tests, factors of four, games of four and flowers of four! This area, with the sundial underfoot, is where the adventure begins. All aboard! 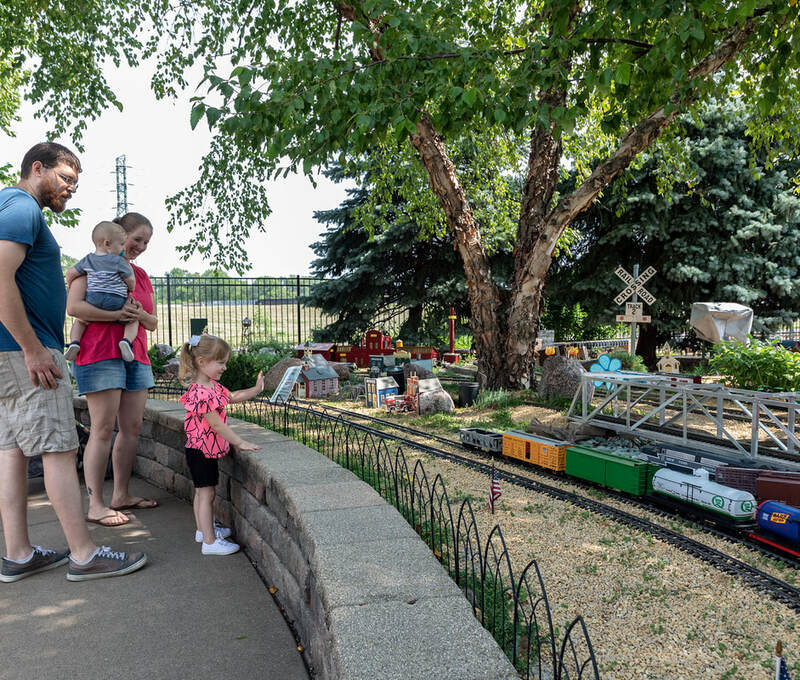 The Quad City Botanical Center, in partnership with the Heartland Model Railway Club, is home to a 1:24th scale garden train railway exhibit. Up to four independent trains can operate on the almost 800 feet of track. The train is operational on Sunday afternoons 12-4 pm, May through October, and for special holidays and private events when requested in advance. Enter this garden from inside the Botanical Center just past the banquet rooms. Each time you visit the Botanical Center with kids you can take part in a new hands-on adventure. Look for Discovery Carts throughout the gardens or inquire at Guest Services near the entrance. Discovery Backpacks are available to guests at no charge and include a variety of hands-on activities that can be done in the gardens during your visit. Ask for a scavenger hunt list at Guest Services and start hunting and learning about the plants in our gardens. There is no cost to enjoy the scavenger hunt.